Discover new dishes from all over the world! 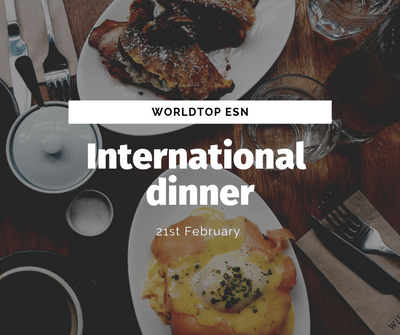 This dinner is collaborative so you can bring something typical from your country to make people discover it and try new things! It all about sharing and discovering so don't hesitate and cook something for us!